The way people train has changed. Of course, I only know this anecdotally as I’ve not actually been training long enough to remember ‘the old ways,’ but whereas a lot of work was previously based on feel, the past five years has seen a huge increase in the number of people training with precise, measurable metrics. Power metres are still far from ubiquitous but their use is certainly on the rise now that they’re slightly cheaper. 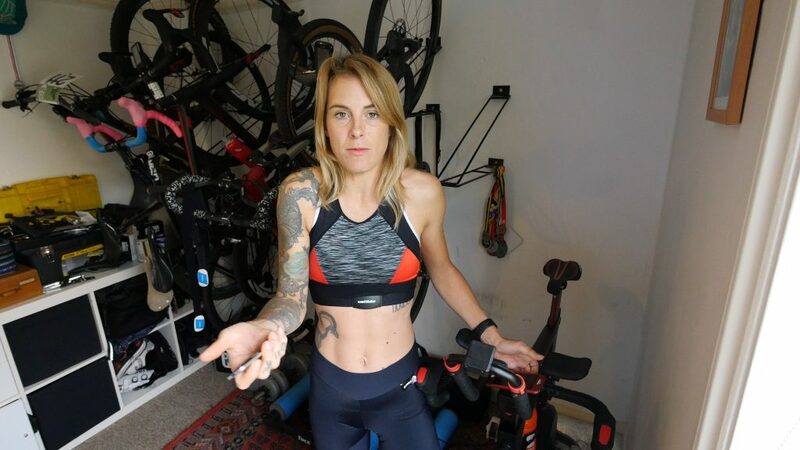 But in my opinion, it’s not power metres that are driving people’s interest in FTP (or the amount of power one can put out over an hour), it’s online training platforms such as Zwift and Sufferfest and Trainer Road. All of the training apps function best if you follow workouts, race or train using a smart trainer that’s controllable by the ‘game’ or at least feeds info into the platform. I think that’s why we’ve seen people become more conscious of their ‘numbers’ and begin exploring the idea of fitness tests, something that in the past might have been solely the reserve of professional athletes. ‘Smart trainers’ allow you to race against others or do group rides and workouts (in the case of Zwift), flashing up the number of watts you’re producing on the screen and encouraging you to pedal harder or faster (depending on what you’re doing). You’re able to see precisely how you measure up compared to fellow riders and target ‘segments,’ much like you might do on the road with Strava. So whilst it’s not actually necessary to know how much power you can produce if you just want to ride an indoor trainer, it makes it more fun. Using power data also maximises performance gains; you’re able to follow workouts that are precisely tailored to you. Otherwise it’s all guess work. Whilst training using a Rate of Perceived Exhaustion is possible, to get the very most out of the workouts on any of the apps I’ve mentioned, you need to set a baseline by inputting your FTP. So what’s FTP and how do you discover yours? Functional Threshold Power is the sustained power (measured in watts) that you can hold over an hour. It’s certainly not the only measure of fitness that we can use, but it’s the most common metric used for either measurable progress or setting ‘training zones’ so that you can target specific improvements in your training. To discover yours you need to do a test and because it’s such an awful, brutal, painful test, most people do it over twenty minutes rather than an hour then adjust the results accordingly. 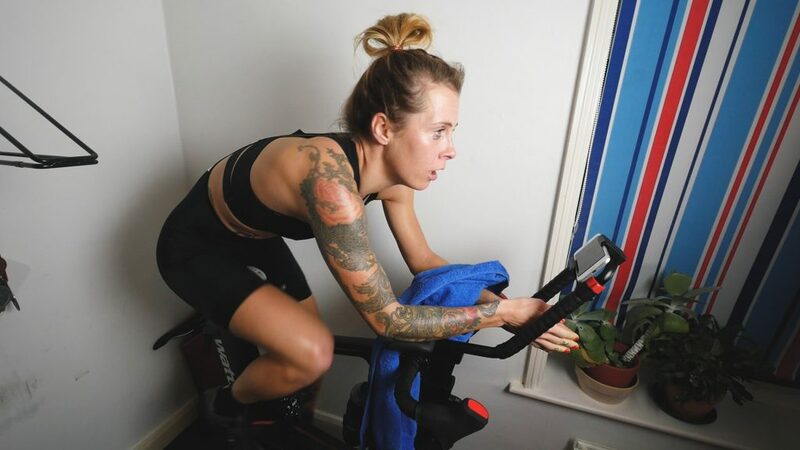 Because really, you need to do FTP test fairly regularly if you want to track your progress and most people haven’t got the stomach for riding flat out for an hour. Want to know what the test is like? Check out my video and prepare to see me suffer! Agree that the likes of Strava etc make riders think more about power.